Our company brings together people working in the field of hydraulic machinery for at least 10 years. 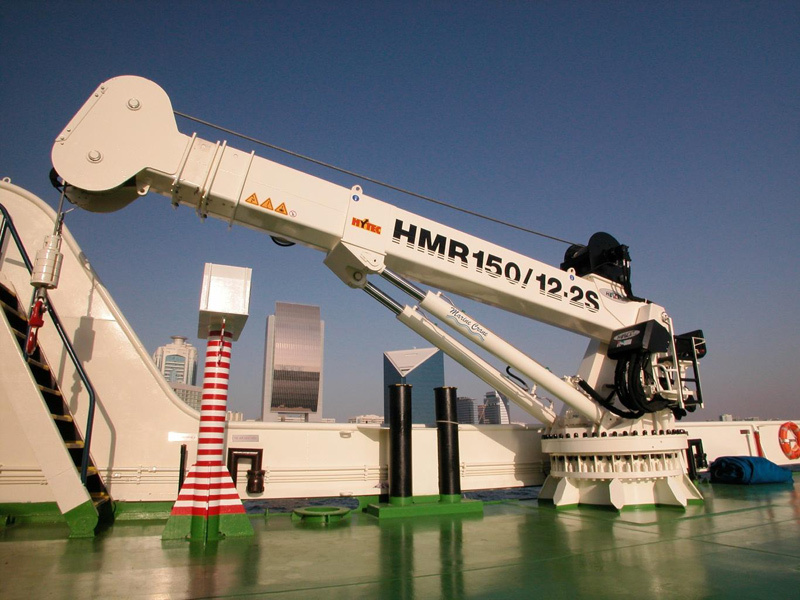 Initially truck and marine cranes were distributed under the same logo, but due to the dynamic development of the shipbuilding industry and the number of queries, as well as their diversity, we decided to separate the brand, which will deal ONLY WITH MARINE DECK MACHINERY. So we have created for you NAVHYD.COM. Due to the rapid development of Our company, we decided to find a supplier which can offer our us customers a full range of equipment. In the field of cranes We choose the Italian manufacturer HEILA, offering deck cranes in all structural variation. Our supplier for deck winches is the Spanish IBERCISA, which produce all kinds of on-board winches for the vessels. components: hydraulic pumps and motors, HPUs, disctibutors, etc. We have developed the strong technical background which allows us to assist to our customers during assembly, testing and calibration, commissioning, and the crew training. More informations can be found in other parts of Our website, which are OFFER and SERVICE. We welcome you to submit queries and to start cooperation with our company!